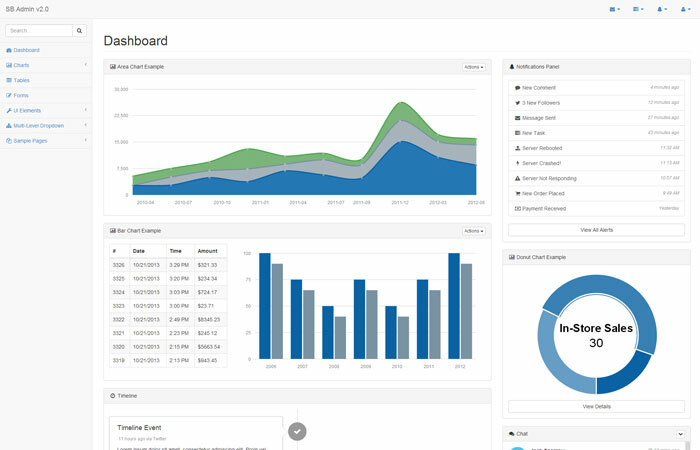 Check out SB Admin 2! 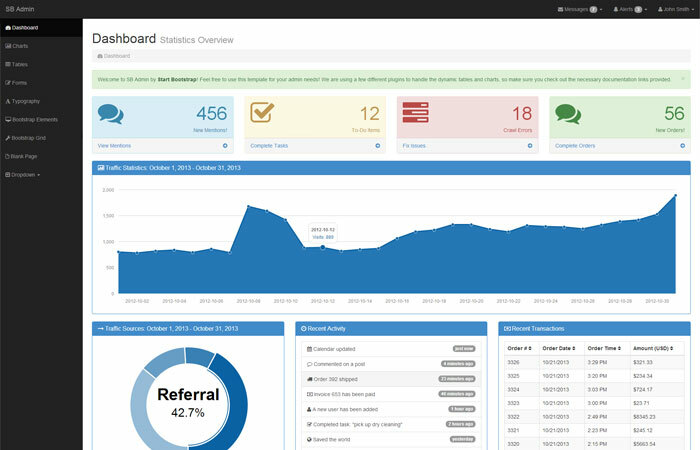 A new and improved, free admin template! 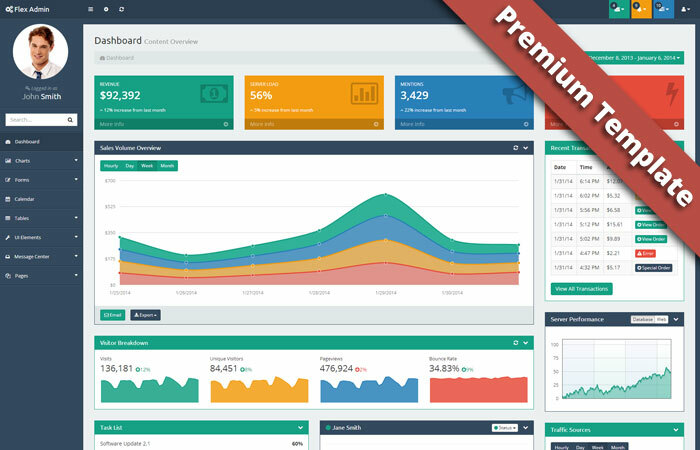 This Bootstrap admin template is 100% free and open source, use it for any purpose. Private or commercial. The charts won't work unless they are hosted on a server, local or remote. 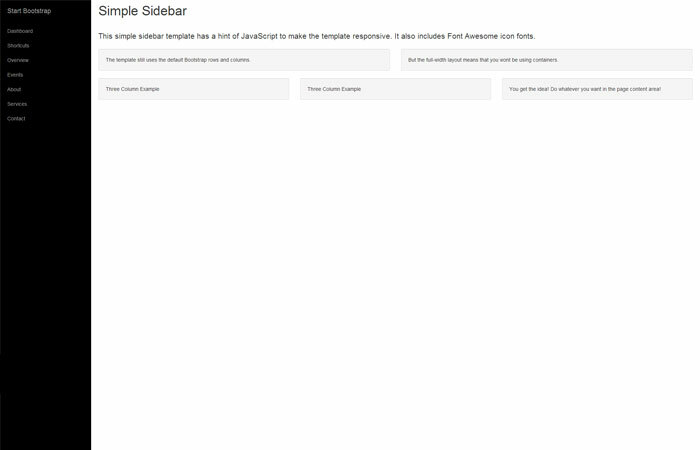 This theme makes use of a few CDN's to cut down on the file sizes. 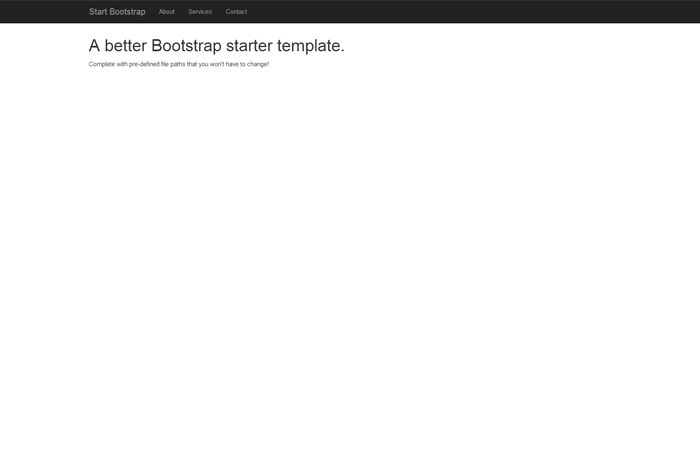 If you have any suggestions or feedback regarding this Bootstrap admin template, please let us know at feedback@startbootstrap.com or create a pull request on GitHub to recommend changes.